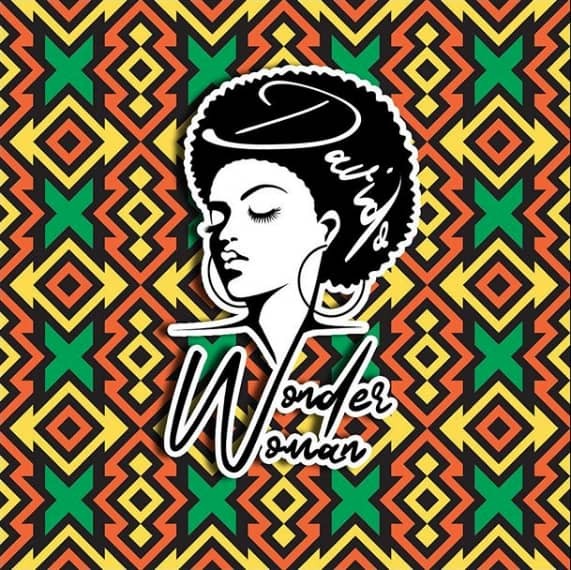 Davido ends the year with a bang as he drops a brand new single titled “Wonder Woman” dedicated to all women around the world. The song is filled with messages that extols the virtue of a good woman and from the lyrics it’s obvious he wrote it for his love, Chioma. The song which was produced by Teekay Witty and it’s a jam which everyone should have. Download Davido’s Wonder Woman below and share your thoughts. Enjoy! !